WHOA, lady! I'm so impressed!! We started in total dives of apartments, too and have scavenged, fixed, made or refinished about 80% of what's in our house! However...you totally put me to shame! Your stuff is fabulous! hey everyone! this is all inspirational homes i like to look at, wish it was my house but it's not! i totally agree though i love them!!! 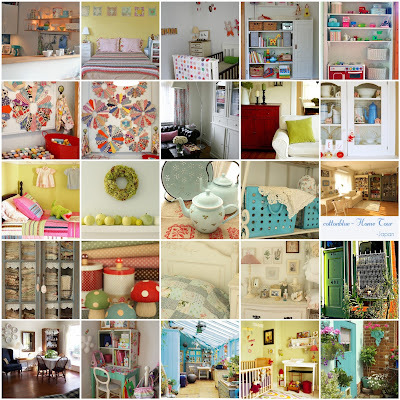 Even though these photos are not of your house, you have awesome taste! I will be back to check out your blog when I have more time to stay awhile. I wanted to thank you for visiting my nest a couple of weeks ago...I'm still learning how to check comments, etc. on my blog! I didn't mean to be rude. Please forgive me!